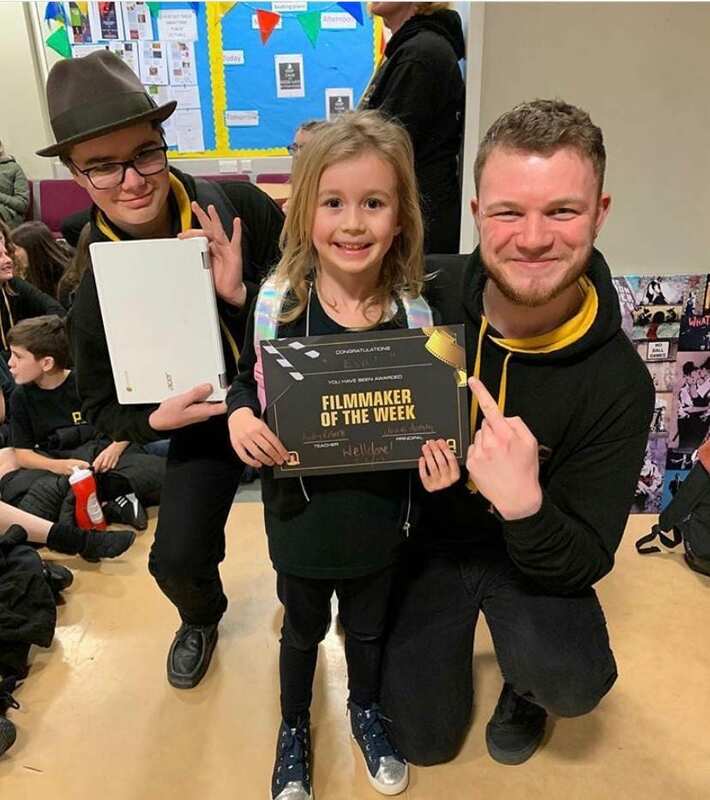 If any of you have been following our journey, you’ll know that our 6 year old mini mumbler spends her Saturday afternoons at the fabulous Pauline Quirk Academy (PQA) York. You can read our first blog detailing her first day and the second following her journey during the first few weeks. Well today, she was devastated. Around lunchtime, she did her usual popping upstairs and re-appearing minutes later with her PQA uniform on. We’d forgotten to tell her, but explained that as it’s the holidays, she wouldn’t be going. You should have seen her face, it was like we had just given her the worse news possible. There was only one thing for it……we decided it was time to tell her where she’d be spending some of her Summer holiday. 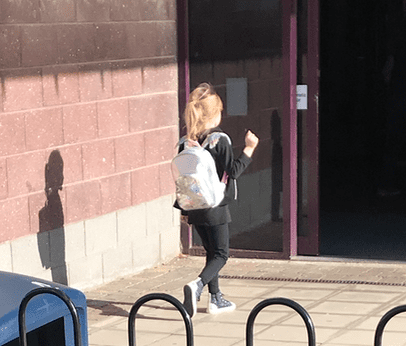 She was unclear what we meant by a Summer School, so it went something like this…..
Mummy: Eva, do you know how you go to PQA every Saturday afternoon? Mummy: Well guess what you’ll be doing in the Summer holidays? Mummy: You’re going to PQA for a whole week!!! and you’ll create a whole show that mummy and daddy can come and watch at the end. Does that sound good? To say she was ecstatic is an understatement. PQA is the highlight of her week and it has been amazing to see her confidence grow week on week. School holidays can be hard to plan for and we’re required to place such trust in those who we leave them with, well we have absolutely no hesitation in leaving our mini mumbler with this wonderful team of talented and caring individuals. WANT TO KNOW THE GREAT NEWS? 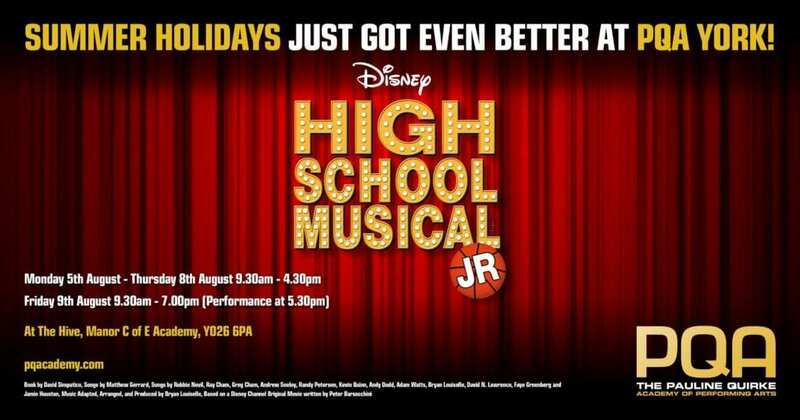 Anyone can attend the Summer School, you don’t need to be a PQA student.